Our Argentine yerbas come from the Misiones region of Argentina. 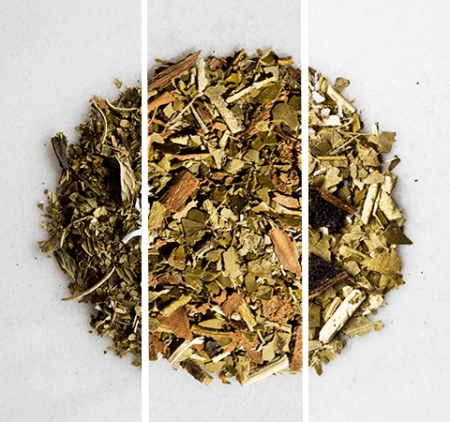 With a classic, medium-full body, this category of yerba doesn’t get more traditional. Feel comfortable knowing this our Argentine yerba is 100% Organic, under the strictest conditions—certified by Argencert (the USDA equivalent of Argentina). Using Fair Trade practices, this yerba has been grown in an eco-friendly fashion, using local virgin soils. Try our Mission and Anna Park brands.